Coupe SUVs are real cash cows these days. 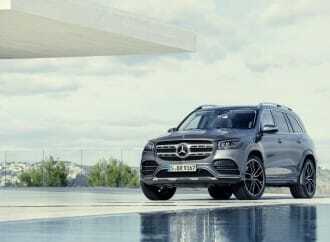 To create them, automakers take one of their best-selling SUVs, give it a swoopy rear end and charge several thousand dollars more for the new model in the name of style. 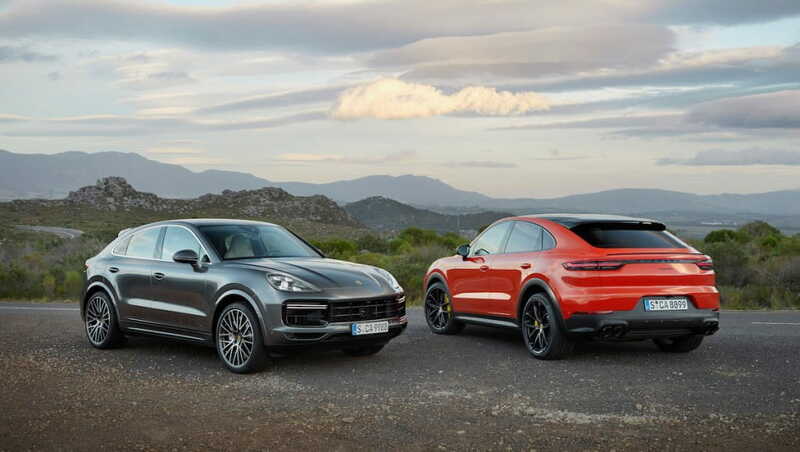 After watching BMW and Mercedes give the coupe SUV treatment to much of their respective SUV lineups, Porsche has decided to throw its hat into the coupe SUV arena with the new Cayenne Coupe. Sporting largely unique sheetmetal aft of the front fenders, it won’t be difficult to tell a Cayenne Coupe from a regular Cayenne in traffic. Wider rear haunches accentuate the Cayenne Coupe’s sloping rear end while the standard panoramic glass roof or optional carbon fibre roof sits lower than the regular Cayenne’s roof to keep the greenhouse from being overly tall. Out back there are two spoilers, a fixed high-mount spoiler and an active spoiler mounted farther down on the tailgate. The active rear spoiler automatically extends once the Cayenne Coupe hits 90 km/h and Porsche claims that it increases contact pressure on the rear axle and helps enhance efficiency. 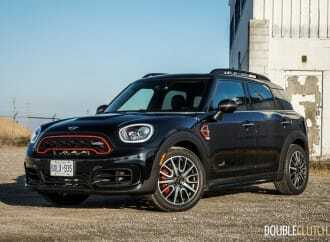 To complete the sporty look the rear license plate mount is recessed into the rear bumper and 22-inch wheels with colour-keyed wheel arch extensions are available. 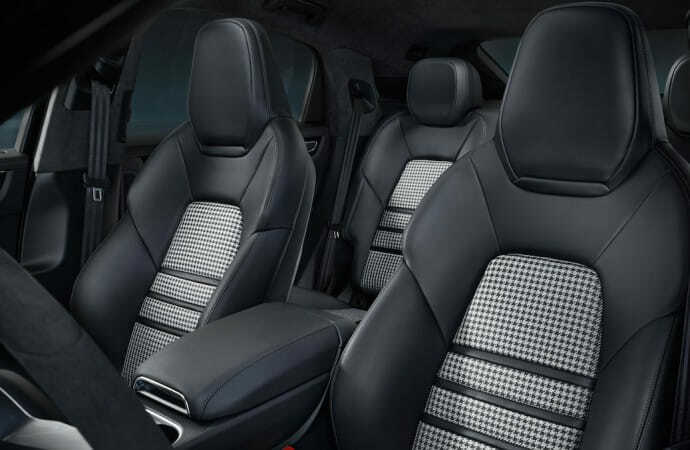 Inside, the Cayenne Coupe comes standard as a four-seater and is available at no extra charge as a five-seater. 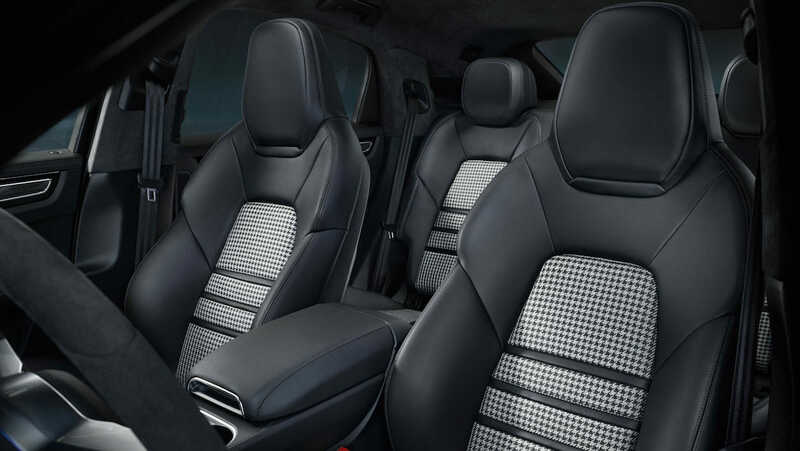 Houndstooth fabric seat inserts are available as a nod to the original 911. The most notable modern Porsche to use this print is the 911R. Rear passengers sit 30 mm lower than in the regular Cayenne in order to maintain headroom, although there’s no word yet on how that affects leg comfort. In the front row it’s business as usual, with the dashboard, console, switchgear and controls all being shared with the regular Cayenne. When it comes to power, Cayenne Coupe buyers have a choice of two engines. The regular Cayenne Coupe has a 3.0-litre turbocharged V6 engine making 335 horsepower and 332 lb-ft of torque. 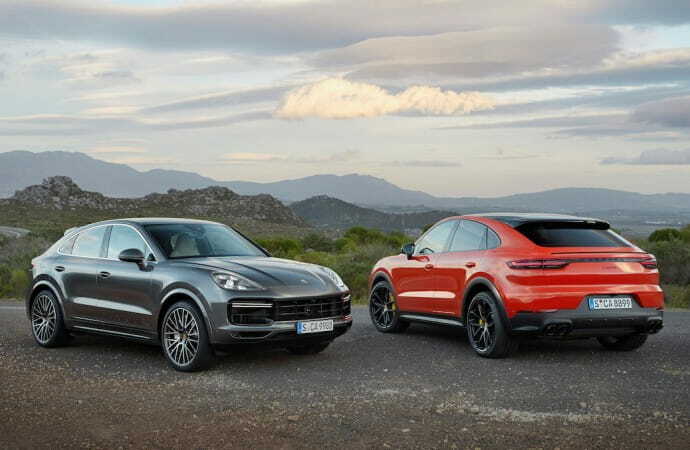 When equipped with both the Sport Chrono Package and the Lightweight Sport Package, the V6 turbo Cayenne Coupe can accelerate from 0-100 km/h in a claimed 5.9 seconds. For buyers really feeling the need for speed, the Cayenne Coupe Turbo comes with a 4.0-litre bi-turbo V8 cranking out 541 horsepower and 568 lb-ft of torque. Regardless of whether or not the Lightweight Sport Package is equipped, the Cayenne Turbo can rocket from a dead stop to 100 km/h in a claimed 3.9 seconds, so long as it has the Sport Chrono Package. 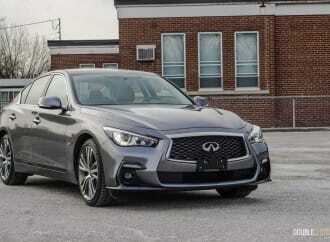 Both engines are paired to an 8-speed conventional automatic transmission and an active all-wheel-drive system. Handling has always been one of Porsche’s strong suits, and the Cayenne Coupe is expected to be no exception to that. With variable ratio power steering, brake-based limited-slip differential simulation, Y-rated tires and Porsche Stability Management as standard equipment on all models, the hardware is certainly there to be mighty impressive indeed. In a road test of the regular Cayenne, we called the handling very responsive overall and noted the crisp turn-in and telepathic steering. 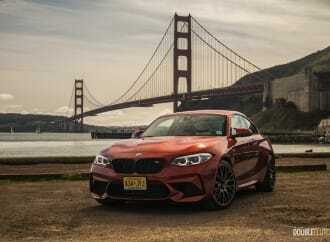 When it comes to bringing the German horses under the hood to a halt, big steel rotors and standard aluminum monoblock fixed calipers are expected to do the job nicely. 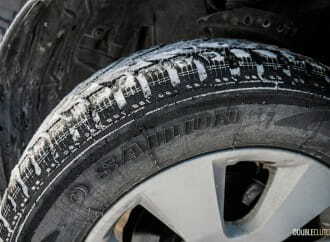 Carbon ceramic brakes are available on all models. Overall, the Porsche Cayenne Coupe is expected to be quite the money maker. Pricing for the Porsche Cayenne Coupe will start at $87,650 for the regular model and $149,250 for the Turbo model, including a $1,250 destination charge. 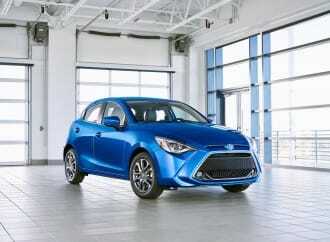 Expect it to arrive in Canadian showrooms in May.